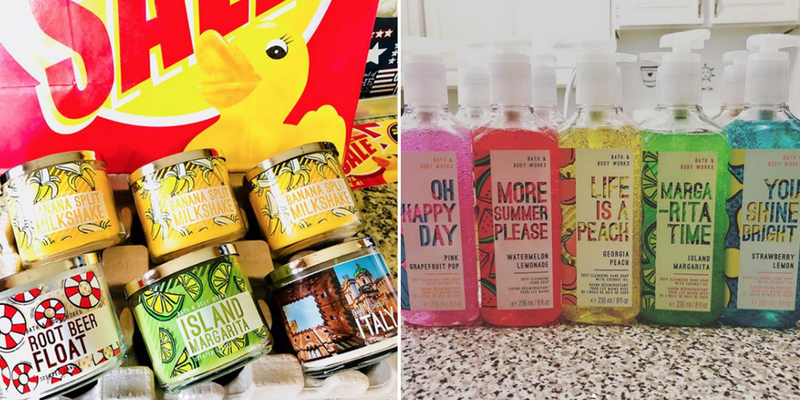 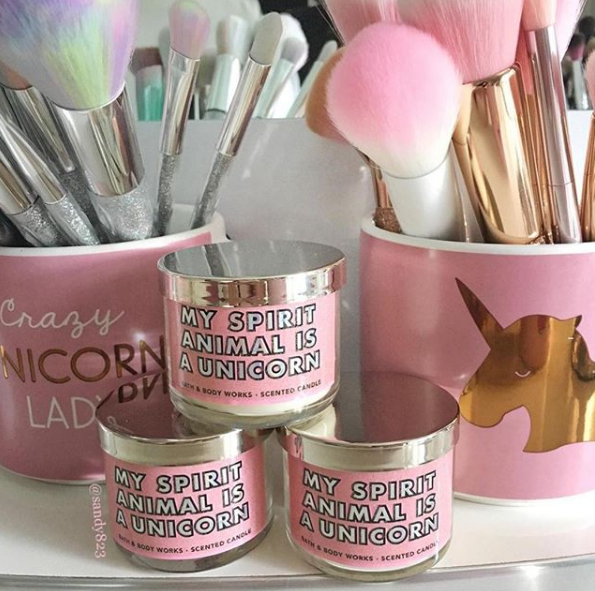 Bath & Body Works’ semi-annual sale officially begun this week and it’s the only reason we need to stock up on candles, hand sanitisers and every bath and body product imaginable. 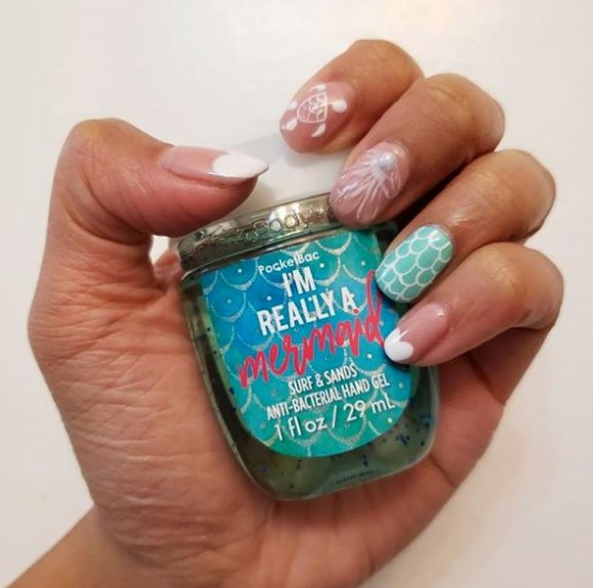 Stepping into Bath & Body Works is akin to stepping into a cotton candy factory with a surplus of sweet, yummy scents so we bet you’d be tempted to get just about everything. 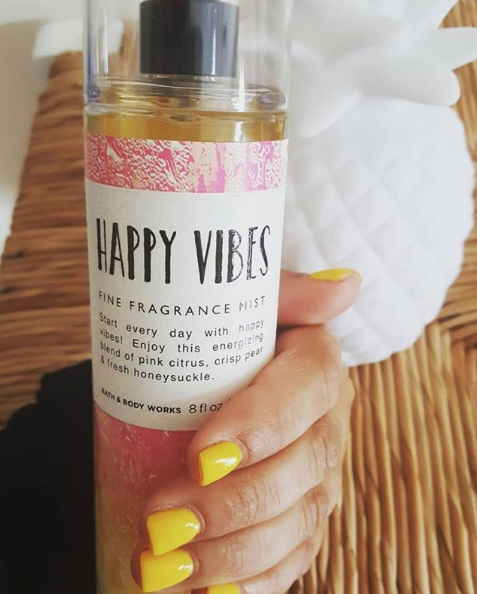 With huge price slashes everywhere, you can opt to stock up on your sweet-smelling products like hand sanitizers, body lotions and large candles that’ll last you several months for sure. 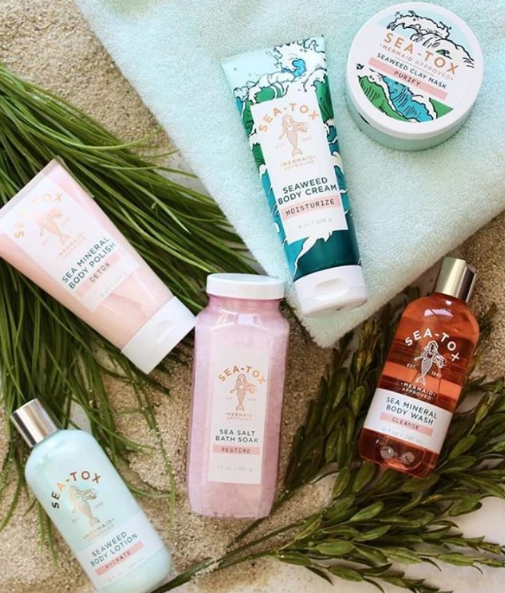 The sale is available at all 14 of Bath & Body Works’ outlets nationwide and this includes Sunway Pyramid, The Curve and Nu Sentral. 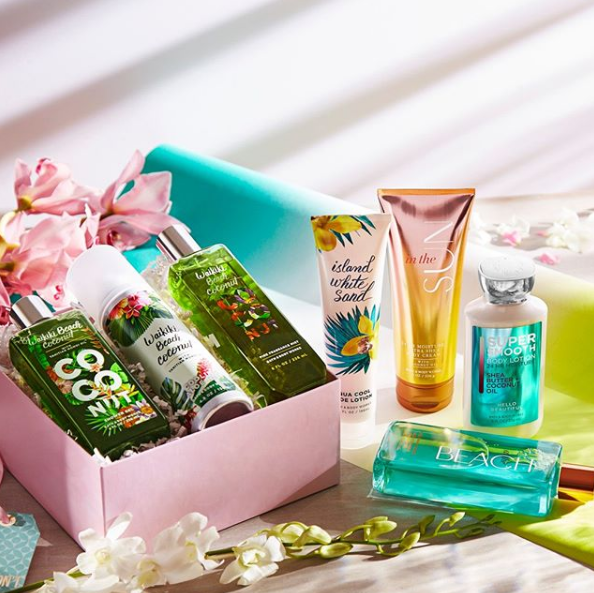 Some of the deals to look forward to at Bath & Body Works’ semi-annual sale include 50% off deals on fragrances.